Silver Mountain Agency’s Founder and CEO, Sunny Gill has been shortlisted as a finalist for Birmingham Young Professional of the Year (BYPY) 2018. 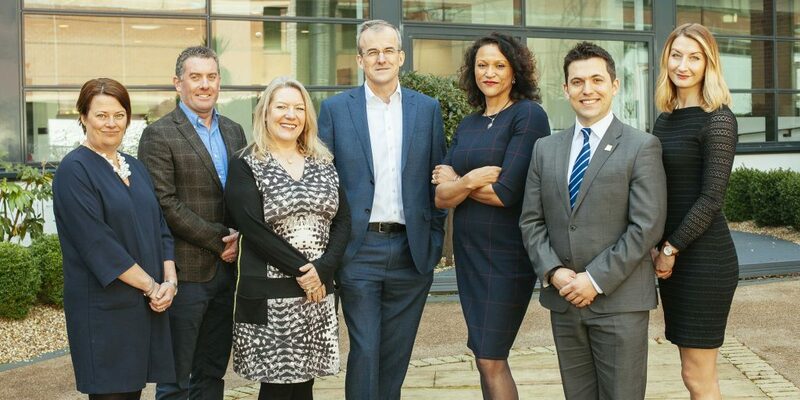 The West Midlands Combined Authority’s Chief Executive, Deborah Cadman OBE, has chaired an esteemed panel of judges to determine winners of BPS Birmingham Future’s flagship awards, Birmingham Young Professional of the Year (BYPY), which is taking place on Thursday 24th May at the ICC. Seventeen impressive young professionals from across six categories were shortlisted and interviewed by the panel, with a winner chosen in each category as well as an overall winner. Deborah was joined on the panel by some of the region’s top professionals, including: Caroline Hill, Director of HR & Corporate Services at Wesleyan; Jilly Cosgrove, Founder of PR and design agency Barques; Ian Barnes, International Tax Partner at Deloitte and Chair of BPS Birmingham; Dr. David Hardman, CEO of Innovation Birmingham and recipient of last year’s ‘Inspiring Leader’ award; Victoria Ball, Senior Associate at Trowers & Hamlins and Chair of BPS Birmingham Future; and Michael Parker, Associate Director at Gleeds and winner of BYPY 2017. Now in its 18th year, BYPY has been established as one of the most respected accolades in the business community, building upon BPS Birmingham Future’s commitment to recognising, developing and rewarding young professionals throughout the year. Taking place at the ICC on 24th May. In addition to the six categories, finalists have also been revealed in the Aspiring Talent category. This award recognises exceptional individuals aged between 16 and 24 who are currently in full-time Higher/Further Education or training and looking to embark upon a professional services career within Birmingham. The final award, for Inspiring Leader, recognises an exemplary and highly-influential figure within the professional community whose effect can be measured by their impact upon others. The winner of this title will be announced at the Awards Dinner.